Puerto Vallarta's unmatched natural beauty, rich history, picturesque coastline, beautiful sunsets and amazing views of Sierra Madre Mountains offer travelers the perfect setting for exploration and adventure. 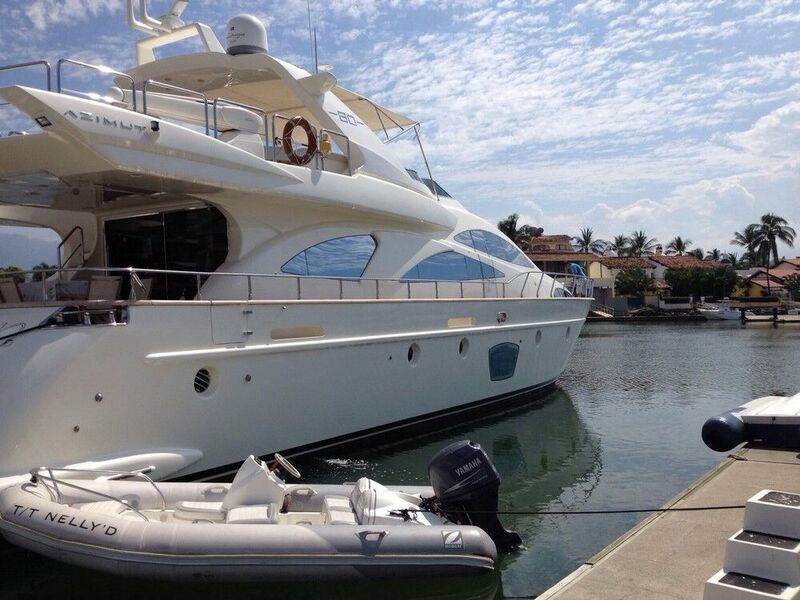 Chartering a private luxury yacht is a great way to enjoy your vacation in Puerto Vallarta. A private yacht rental allows you to dictate the pace and style of your adventurous excursion or family vacation. From tranquil secluded havens, to the best water sports destinations, your yachting excursion with us can be as relaxing or adventurous as you wish while on board one of our luxury vessels. At Puerto Vallarta Yachts, we offer the finest private yacht charters which provide our charter customers an opportunity to explore exotic coastlines and enjoy a wide range of water sports activities in the Bahia de Banderas surrounding Puerto Vallarta – all in style and comfort. Our extensive fleet of luxury yachts, ranging from 40 feet to over 100 feet, includes some exceptional luxury Super Yachts and Mega Yachts, Sailing Catamarans, Power Yachts, Sleek Motor Yachts, and Bareboats. Relax and enjoy your vacation with your partner, family or friends aboard your own luxury, all-inclusive, private crewed yacht and boat charter in Puerto Vallarta. Built for ultimate comfort and designed for a world-class luxurious experience, our private yacht rentals offer unsurpassed freedom and flexibility with five star personalized service to make your yachting vacation an unforgettable one. 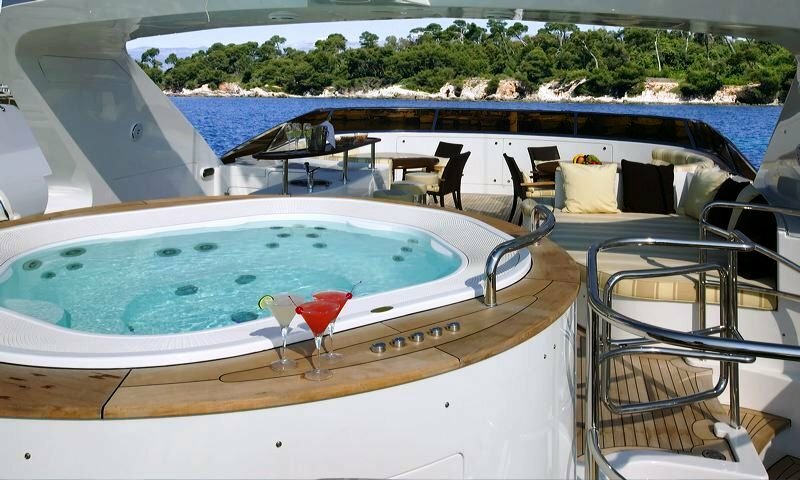 Whether you wish to organize a party for friends, take your partner on a romantic cruise or want to enjoy a family vacation, we have a range of private yacht charter Puerto Vallarta packages to suit your budget requirements and group size. Famed for elegant beauty, classic style, latest modern technology, stunning performance, and luxurious interior setting, our yachts are guaranteed to offer a comfortable and relaxing environment in the ultimate privacy as you discover Vallarta's breathtaking locations on your next dream luxury vacation. Our Puerto Vallarta boat rental or yacht charters are staffed by professional and experienced crew members offering five-diamond service. The chefs and crew will cater to your every need from special dietary requirements to helping you enjoy different water sports activities. Puerto Vallarta Yachts' private yacht charter packages are personalized so you can enjoy your Vallarta vacation, the way you like it. All of us at Puerto Vallarta Yachts pride ourselves on providing unsurpassed experiences to our clients. 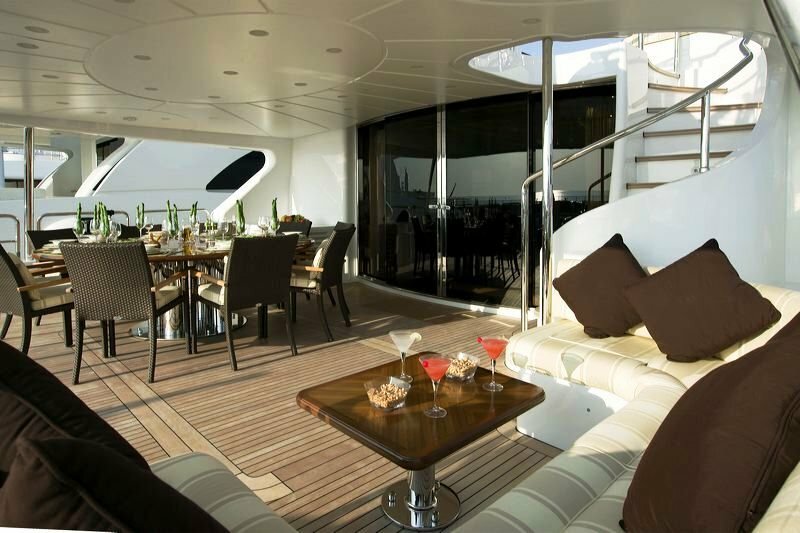 We look forward to customizing a private charter that will exceed your expectations. You can explore our impeccable Fleet of Luxury Yachts to find the boat or yacht that ideally suits your charter needs or you can Contact Us with your queries so that we can help you plan the vacation of a lifetime. We will assist you in selecting the perfect vessel and right crew to meet your specific requirements.